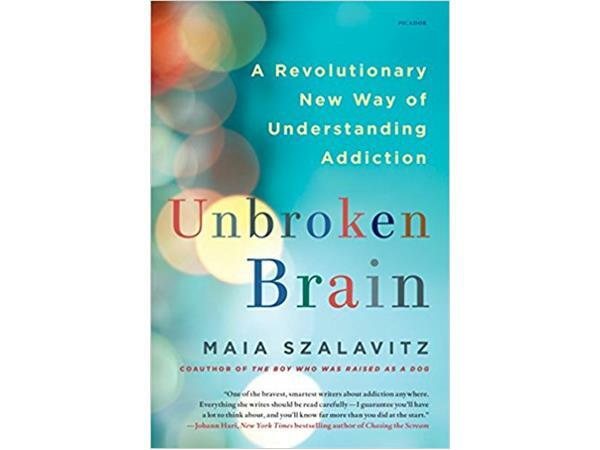 Maia Szalavitz is the author of the New York Times bestseller, Unbroken Brain: A Revolutionary New Way of Understanding Addiction, which is widely recognized as an important advance in thinking about the nature of addiction and how to cope with it, personally and politically. Her book, Help at Any Cost: How the Troubled Teen Industry Cons Parents and Hurts Kids was the first to expose the damage caused by the “tough love” business that dominates adolescent addiction treatment. 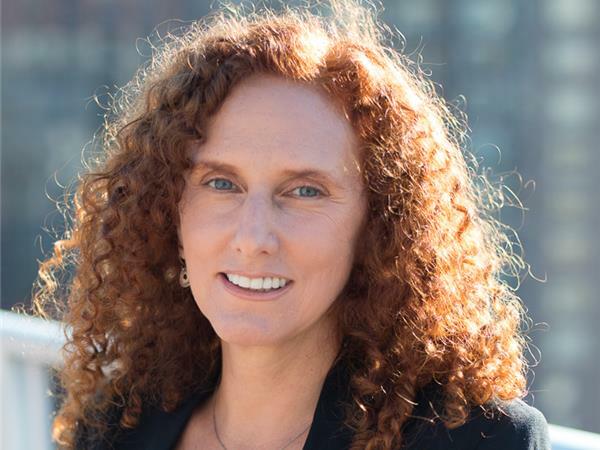 She has written for numerous publications from High Times to the New York Times, including TIME, the Washington Post, the Guardian, VICE, Scientific American, and the Atlantic— and she is author or co-author of five other books. With Bruce D. Perry, MD, PhD, she co-wrote the classic work on child trauma, The Boy Who Was Raised as a Dog and also Born for Love: Why Empathy Is Essential— And Endangered. She has won awards from the National Institute on Drug Abuse, the Drug Policy Alliance, the American Psychological Association and the American College of Neuropsychopharmacology for her 30 years of groundbreaking writing on addiction, drug policy and neuroscience.